Hercules from Focused Nutrition! Are you Focused? 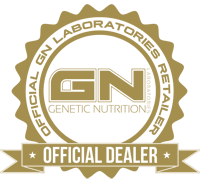 Focused Nutrition is proud to announce our new LAXO ELITE! Each bottle contains 240/20mg capsules of the revolutionary Laxogenin (5a-Hydroxy Laxogenin).